The SAADA Academic Council is a community of scholars committed to furthering the academic study of South Asians in the United States through supporting the work of the South Asian American Digital Archive. 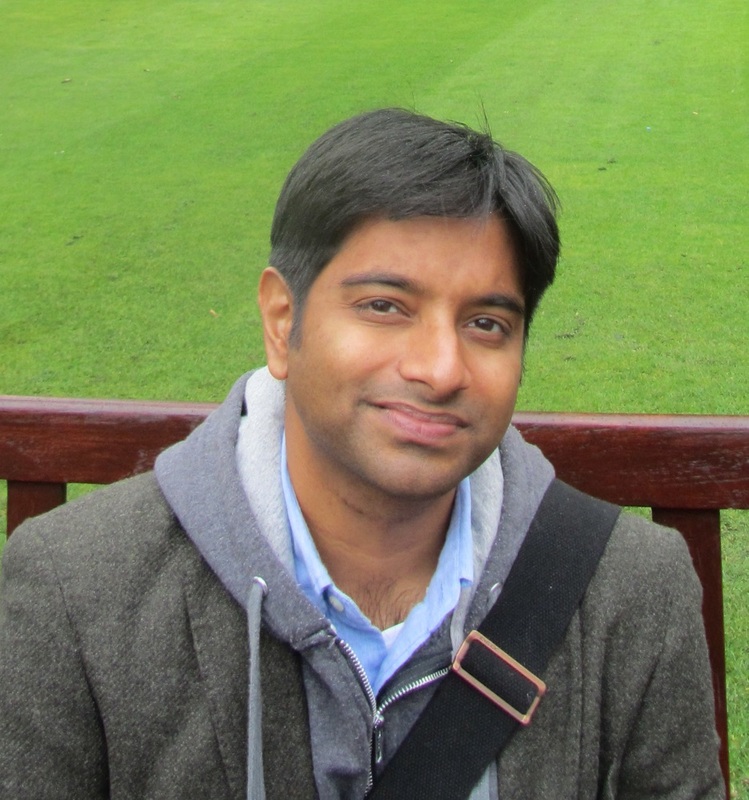 Ishan Ashutosh is Assistant Professor of Geography at Indiana University-Bloomington. 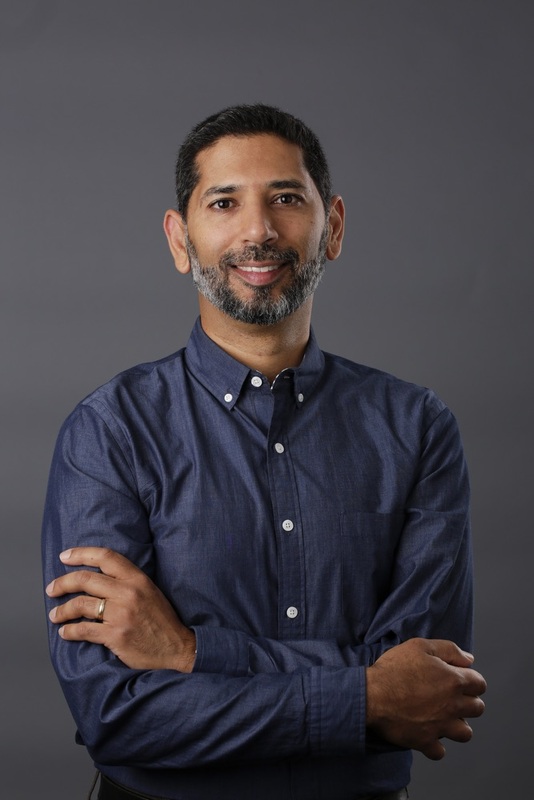 As a critical human geographer, Dr. Ashutosh’s work encompasses the study of migration, the politics of race and ethnicity from an international and comparative perspective, and urban studies. His research examines the multiple and contested representations of South Asia through projects situated at the intersection of migration and area studies. The first research project focuses on the transnational politics of South Asian diasporas in multiple urban centres in the United States and Canada. His second research project examines the constructions of South Asia in the social sciences as a site of knowledge production from within the discipline of geography and as Cold War area studies. 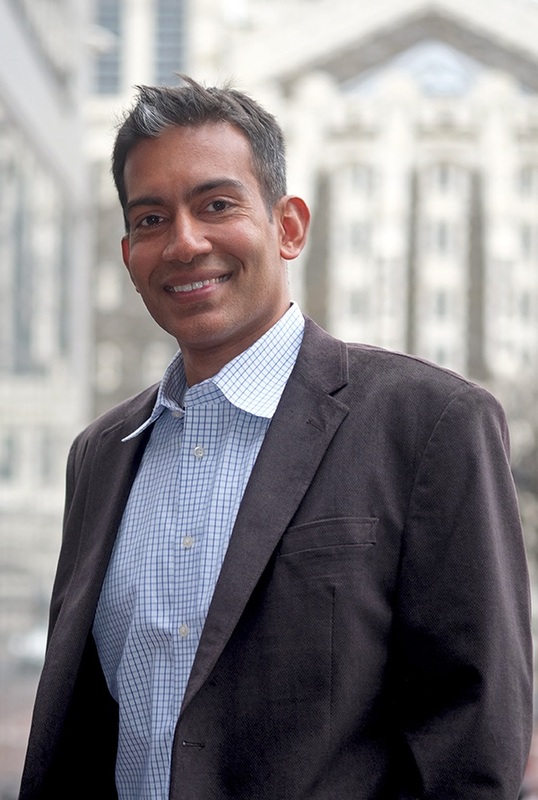 Dr. Ashutosh holds a PhD in Geography from Syracuse University, a Master's degree in the Social Sciences from the University of Chicago, and a BA in History from the State University of New York at Buffalo. 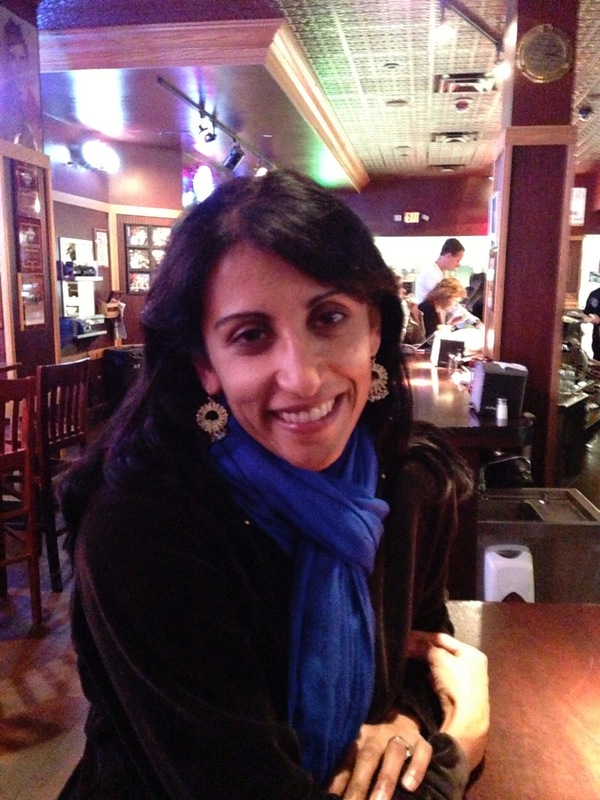 Kritika Agarwal is associate editor, publications, at the American Historical Association. She contributes frequently to Perspectives on History, and edits the AHA's blog, AHA Today. You can follow her on twitter @kritikaldesi. 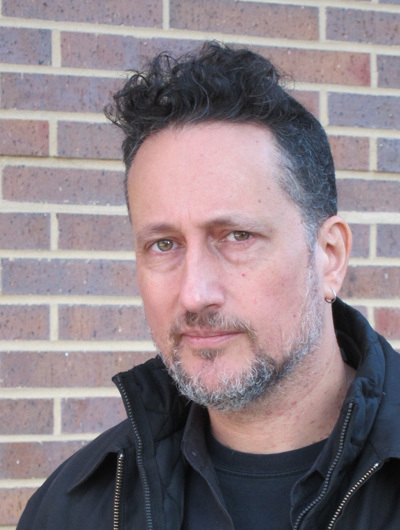 Vivek Bald is a scholar and filmmaker whose work focuses on histories of migration and diaspora, particularly from the South Asian subcontinent. He is the author of Bengali Harlem and the Lost Histories of South Asian America (Harvard University Press, 2013), and co-editor, with Miabi Chatterji, Sujani Reddy, and Manu Vimalassery of The Sun Never Sets: South Asian Migrants in an Age of U.S. Power (NYU Press, 2013). Bald's articles and essays have appeared in Souls, Dissent, South Asian Popular Culture, and the collections Black Routes to Islam, edited by Manning Marable and Hisham Aidi, and Asian Americans in Dixie, edited by Jigna Desai and Khyati Joshi. His documentary films include Taxi-vala/Auto-biography (1994) which explored the lives, struggles, and activism of New York City taxi drivers from India, Pakistan, and Bangladesh, and Mutiny: Asians Storm British Music (2003) a hybrid music documentary/social documentary about South Asian youth, music, and anti-racist politics in 1970s-90s Britain. Bald is currently working on a second book, The Rise and Fall of "Prince" Ranji Smile: Fantasies of India at the Dawn of the American Century, as well as the transmedia "Bengali Harlem/Lost Histories Project" which extends the work of the Bengali Harlem book via a feature-length documentary film and web-based oral history/community history platform. He is Associate Professor in Comparative Media Studies and Writing at the Massachusetts Institute of Technology and a member of MIT's Open Documentary Lab. 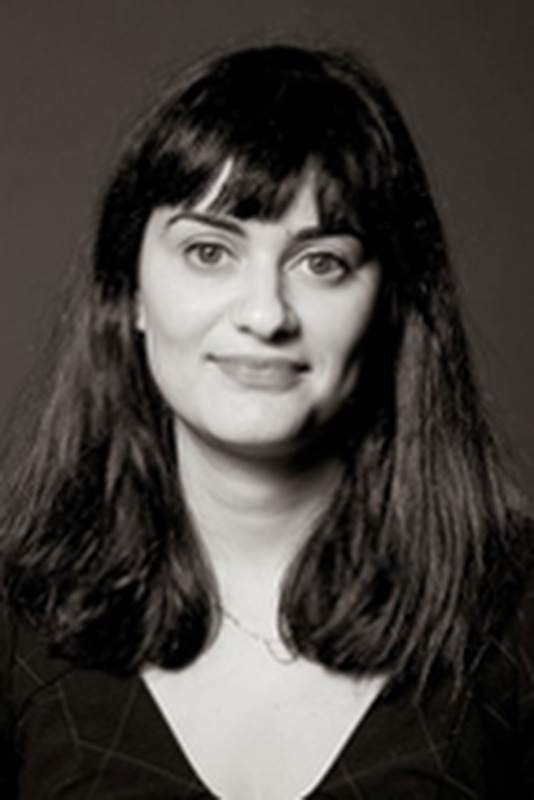 Tamara Bhalla is an Associate Professor in the American Studies department and Affiliate Professor of Asian Studies at the University of Maryland Baltimore County. Her research and teaching interests include South Asian American literature, Asian American literature and culture, and literary reception. Her book Reading Together, Reading Apart: Identity, Belonging, and South Asian American Community was published in November 2016 with the University of Illinois Press as part of the Asian American Experience. Reading Together, Reading Apart is an interdisciplinary investigation of the practice of reading within a South Asian American book club. The manuscript explores how reading among South Asian Americans in this extensive, national book club is a practice of ethnic identity formation mediated by questions of what constitutes taste and cultural capital among South Asian subjects in the 21st century United States. 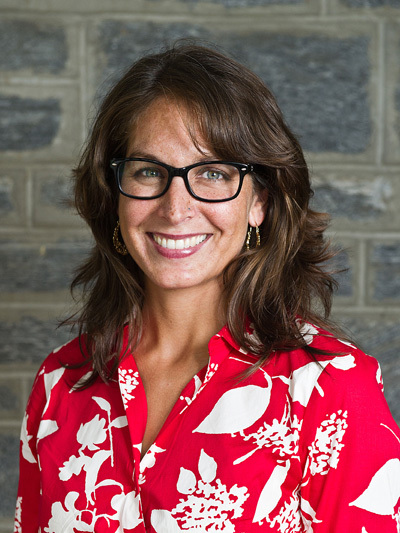 Amy Bhatt is Associate Professor of Gender and Women’s Studies at the University of Maryland, Baltimore County (UMBC). She received her PhD in Feminist Studies from the University of Washington in Seattle, WA. Her research focuses on the effects of migration on gender and families, social reproduction, and South Asian community formation. Her most recent book High-Tech Housewives: Indian IT Workers, Gendered Labor, and Transmigration (University of Washington Press, 2018) explores how ideas about gender and the family are transformed and reinforced through transnational and circulating migration, using the case of Indian H-1B and H-4 visa holders. She is the co-author of the book Roots and Reflections: South Asians in the Pacific Northwest (University of Washington Press, 2013) with Nalini Iyer, the former oral historian for the South Asian Oral History Project, and the co-chair of SAADA's Academic Council. Nilanjana Bhattacharjya is an Honors Faculty Fellow in Barrett, The Honors College at Arizona State University. Her research focuses on music’s relationships to ethnicity, technology, and histories of migration as well as on music’s role in popular Hindi films. She is completing a book-length manuscript on musicians of South Asian descent in Britain during the late 1990s through the early 2000s, and how their music and the discourse around their music configured opinions as to whether or not they were part of British culture, or outside it. Her published work has explored topics ranging from how the time the dancer Uday Shankar spent abroad in Europe and the United States defined his pioneering work in modern Indian dance to the packaging of Hindi film music as “world music” recordings for audiences in the United States and Europe, as well as music’s crucial role in establishing the Indian identity of characters based in diasporic locations within popular Hindi films. Her articles appear in the journals Asian Music, South Asian History and Culture, and South Asian Popular Culture, for which she co-edited a special issue devoted to music, and she has also contributed chapters to the edited collections Global Bollywood: Travels of Hindi Song and Dance and South Asian Transnationalisms: Cultural Exchange in the Twentieth Century. Her research as an ethnomusicologist centers on popular music from South Asia and its diasporic communities, and she is particularly interested in how South Asian popular music’s circulation through different media has helped defined different communities’ identities throughout the world. 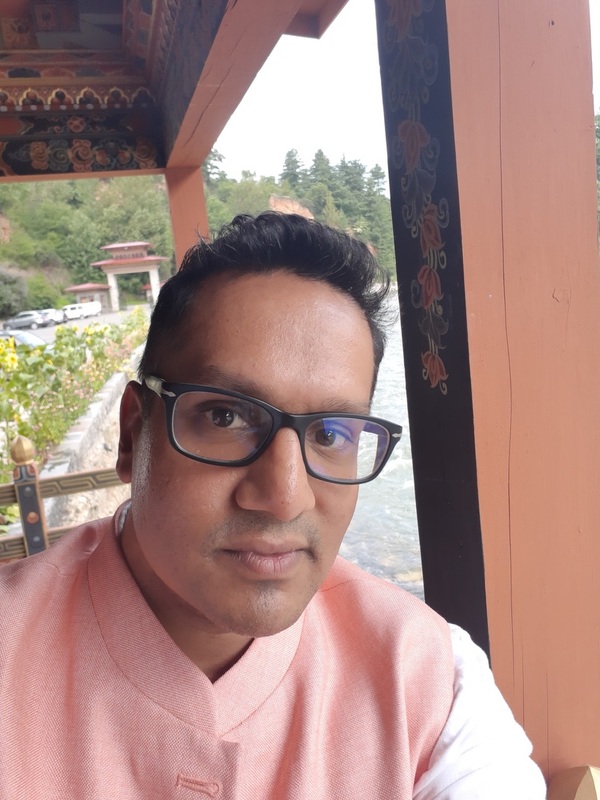 Neilesh Bose is an historian, cultural critic, and theatre artist whose academic interests include the history of modern South Asia, religion in colonial India, Islam in South Asia, decolonization, oral history, and the history of diasporas and migrations. Additionally, he holds interests in theater, performance studies, popular culture, and migrations in the modern world system. Published work includes a special edition of Performing Islam titled "The Dramaturgy of Political Violence: Performance, Representation, and Muslims in the Contemporary World," Recasting the Region: Language, Culture, and Islam in Colonial Bengal (Oxford, 2014), the edited collection Beyond Bollywood and Broadway: Plays from the South Asian Diaspora (Indiana UP, 2009), and articles and review essays in Modern Asian Studies, South Asia Research, Modern Intellectual History, the Journal of Colonialism and Colonial History, Asian Theatre Journal, among others. Michelle Caswell is the Co-Founder of SAADA and an Associate Professor of Archival Studies in the department of information studies at UCLA. She holds a PhD in library and information studies from the University of Wisconsin-Madison. She is the author of Archiving the Unspeakable: Silence, Memory and the Photographic Record in Cambodia (University of Wisconsin Press, 2014). Her articles on archives, social justice, and human rights have appeared in Archival Science, Archivaria, American Archivist, Journal of Documentation, The Public Historian, Archives and Manuscripts, and several edited volumes. She is also the guest editor of a special double issue of Archival Science on archives and human rights. Manan Desai is a member of the American Culture faculty in Asian/Pacific Islander American studies at the University of Michigan. His research examines how transnational exchanges between Indian and American intellectuals influenced the emergent political discourses of nationhood, race, and caste in South Asia and how these exchanges also provided a new vocabulary for race and class politics in the U.S. More recently, he has begun work on another book project, which examines the mid-century musical genre known as Exotica. 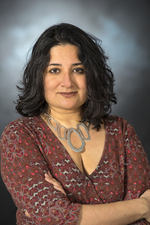 Jigna Desai is Professor in the Department of Gender, Women, and Sexuality Studies and the Asian American Studies Program at the University of Minnesota. Her research interests include Asian American, postcolonial, queer, disability, and diasporic cultural studies. She has served as a board member of the Association for Asian American Studies and serves as a co-editor of the Asian American Experience book series for the Univ. of Illinois Press. She is a founding member of the Race, Indigeneity, Gender, and Sexuality Studies Collective (RIGS) at the University of Minnesota. Jigna Desai and Dr. Kari Smalkoski collaborate to amplify youth voices through 10,000 Stories: Minnesota Youth Make Media – an engaged research project focused on media-making with youth in urban public schools z.umn.edu/10000stories. Pawan Dhingra is Professor of American Studies and Contributing Faculty in Anthropology/Sociology at Amherst College. He is Former Curator and Senior Advisor to the historic Smithsonian Institution’s Beyond Bollywood project. He has written on various aspects of the South Asian American experience, including award-winning books, op-eds, award-winning articles, and more. He and his work have been profiled on numerous media and public outlets, including National Public Radio, The Washington Post, the White House forum on AAPI heritage, The Wall Street Journal, The Guardian, Colorlines, Times of India, and many more. He also appears in the documentary on Indian American spelling bee kids, Breaking the Bee. 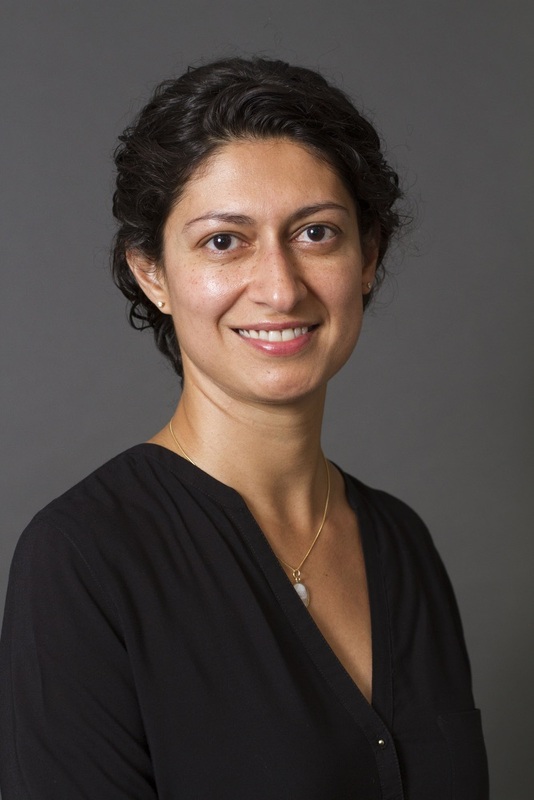 Fariha Khan is the Associate Director of the Asian American Studies program at the University of Pennsylvania where she also teaches courses on South Asians in the U.S, Asian American Communities, as well as Muslim Identity in America. 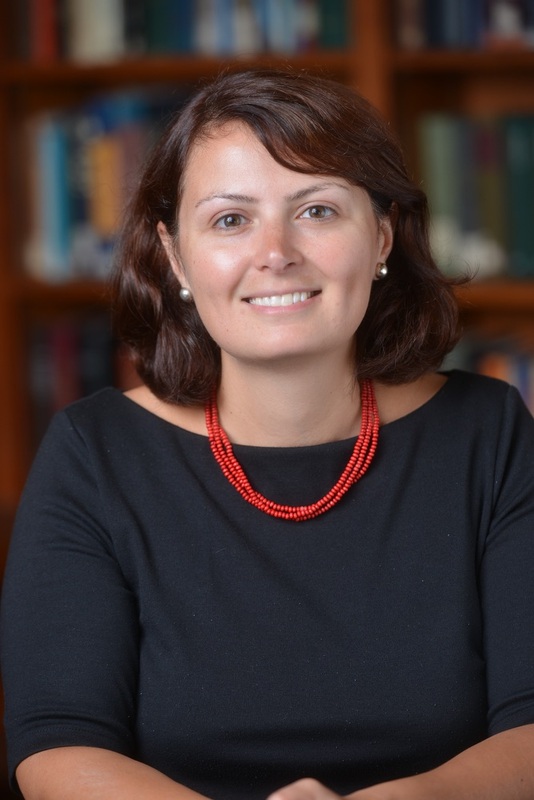 She received a Master's degree in Arabic and Islamic Studies from Yale University and a PhD in Folklore and Folklife from the University of Pennsylvania. Her current research focuses on South Asian American Muslims and the Asian American community. 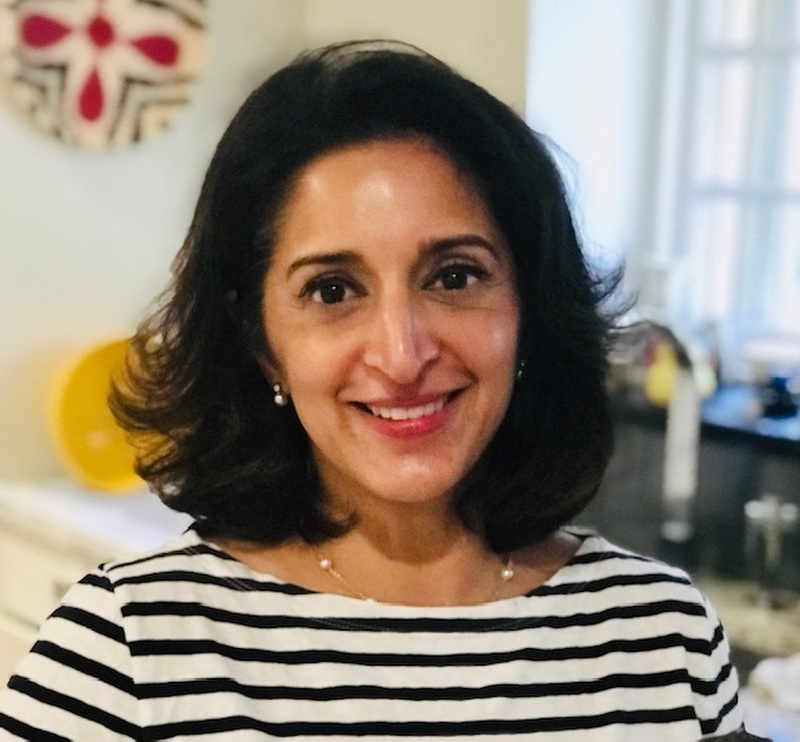 Actively involved in the Philadelphia community, Dr. Khan is Chair of the Board of Directors for the Pan Asian American Community House at Penn and Co-Chair of the Board of Directors for the Philadelphia Folklore Project. 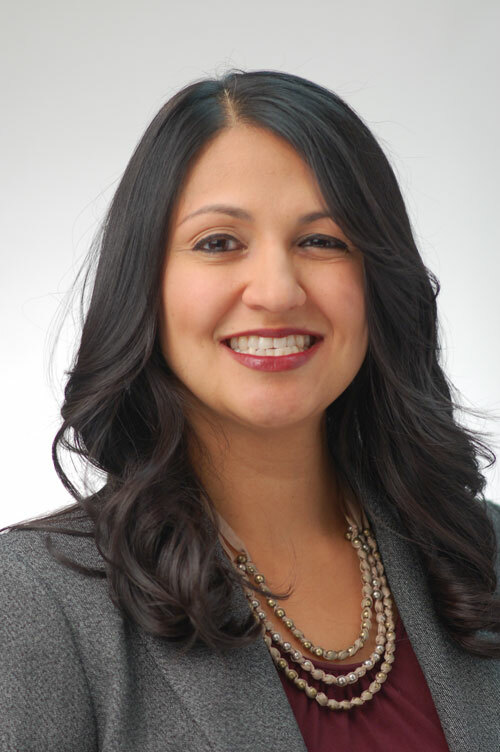 She was appointed in 2015 to the Governor’s Advisory Commission on Asian Pacific American Affairs. Radha Modi, a Global Asian Studies (GLAS) postdoctoral research fellow, received her Ph.D. in Sociology from the University of Pennsylvania. Her research investigates the role of skin color in the racialization of second generation South Asians in the U.S. Through 120 in-depth interviews and supplemental ethnographic observations, the study complicates the current understanding of the relationship between status attainment, racial/ethnic identity construction, and immigration in the post-9/11 era. South Asians continue to experience racial discrimination due to their skin color despite their "model minority" association. The broader impact of this study will illuminate the racialized lives of Asian Americans others in the racial middle who have largely been invisible in conversations of race and immigration in the U.S. In addition to research, Prof. Modi works with national South Asian organizations such as South Asian Americans Leading Together (SAALT), South Asian American Digital Archive (SAADA), and Queer South Asian National Network (QSANN) in areas of research, policy, organizing, and fundraising. Professor Modi's research and service interests extends to teaching. She is currently teaching and mentoring students in the GLAS Program through the UIC AANAPISI Initiative. Sherally Munshi is a law professor at Georgetown. She has a JD from Harvard Law School and a PhD in Literature from Columbia University. Before coming to Georgetown, she was a Perkins / LAPA Fellow at Princeton University. Her areas of scholarly interests include property law, immigration law, and critical legal theory. Her writing has appeared in the Yale Journal of Law & Humanities, the American Journal of Comparative Law, and Harper's. Prior to teaching, she worked as a lawyer in New York. 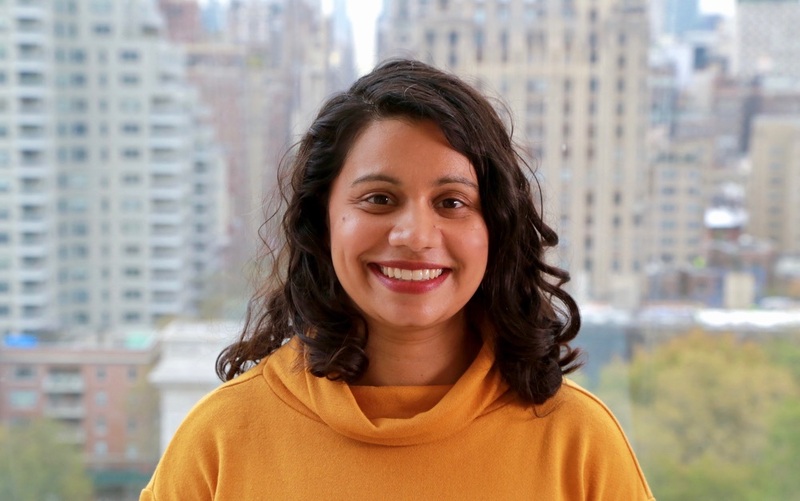 Chandani Patel is Assistant Director of Faculty Programs and Services at the CTL, where she develops and facilitates pedagogical workshops and offers professional development services for faculty, postdoctoral, adjunct, and other instructors at Columbia. She focuses particularly on diversity and inclusion initiatives to foster more inclusive teaching and learning environments and to advance a more equitable higher education landscape. Chandani received a Ph.D. in Comparative Literature from the University of Chicago, and she holds a B.A. in Comparative Literature and an M.A. in Humanities and Social Thought from New York University. Her scholarly work focuses on the Afro-Indian Ocean, with particular attention to the literature of South Asians in Africa, as well as on literary connections between the Indian and Atlantic Ocean worlds. Amritjit Singh, Langston Hughes Professor of English at Ohio University, is currently a Fulbright-Nehru Visiting Professor of English at the University of Delhi. An internationally known scholar of American, South Asian, and Migration Studies, Singh has lectured and/or taught in more than a dozen countries in Europe, Africa, and Asia. Books edited or authored by him include: The Novels of the Harlem Renaissance (1976, 1994); Indian Literature in English, 1827-1979: An Information Guide (1981); India: An Anthology of Contemporary Writing (1983); Conversations with Ralph Ellison (1995); Memory and Cultural Politics (1996); Postcolonial Theory and the United States (2000); Collected Writings of Wallace Thurman (2003); Interviews with Edward W. Said (2004); and The Circle of Illusion: Poems by Gurcharan Rampuri (2011). He has served in leadership positions in organizations such as MELUS, USACLALS, and SALA. He received the MELUS Lifetime Achievement Award in 2007 and the SALA Distinguished Achievement Award in Scholarship in January 2014. In 2014, he also received Ohio University’s Faculty Award for Excellence in Global Engagement. 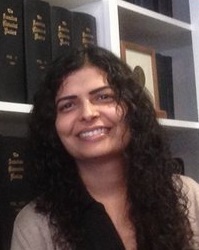 Seema Sohi earned her Ph.D. in History from the University of Washington, Seattle. She is currently an Assistant Professor of Ethnic Studies at the University of Colorado Boulder where she teaches courses in Asian American Studies. Her book, Echoes of Mutiny: Race, Surveillance, and Indian Anticolonialism in North America, was published in September 2014. 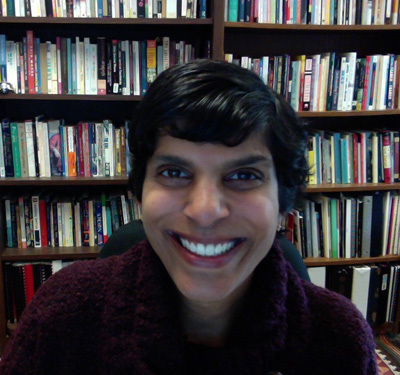 Ragini Tharoor Srinivasan is Assistant Professor of English at the University of Arizona, where she teaches interdisciplinary literary and cultural theory, contemporary South Asian Anglophone literatures, and Asian/American cultural production. She is also an award-winning journalist and former magazine editor with bylines in over three dozen scholarly and public venues. 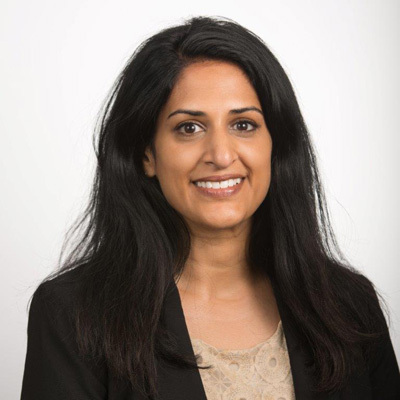 Before joining UA, Ragini taught at the University of Nevada, Reno, and the University of California, Berkeley, where she earned a PhD in Rhetoric in 2016. Anantha Sudhakar is an Assistant Professor of Asian American Studies at San Francisco State University, where she teaches courses on Asian American literature and South Asian American history and culture. 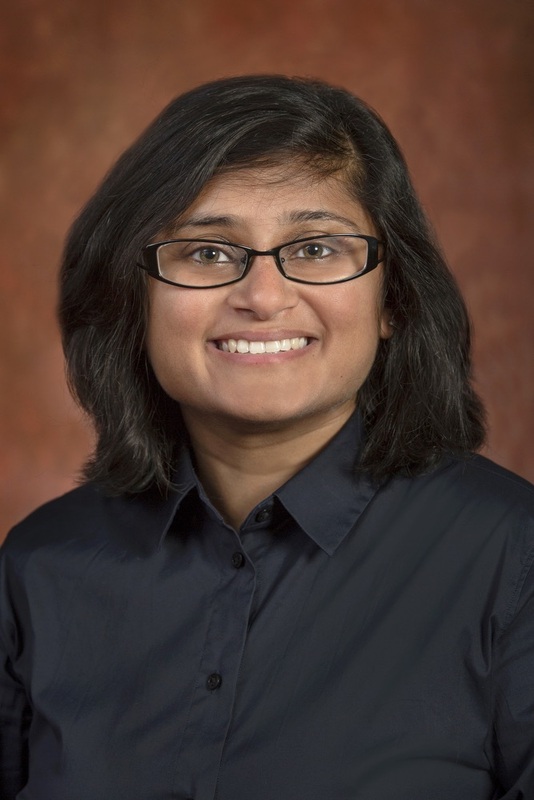 Her research explores the relationship between contemporary South Asian American cultural production and community formation, and has been supported by a number of fellowships, including the Mellon Fellowship in Humanistic Studies and a Postdoctoral Research Fellowship in Asian American Studies at the University of Illinois at Urbana-Champaign. 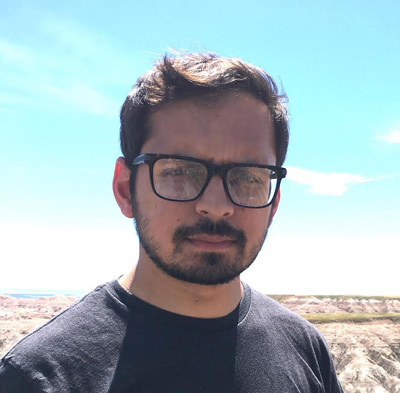 Sudhakar has recently published work in the Asian American Literary Review and Small Axe: A Caribbean Journal of Criticism and, in 2012, was awarded an Exemplary Diversity Scholar Citation by the National Center for Institutional Diversity. 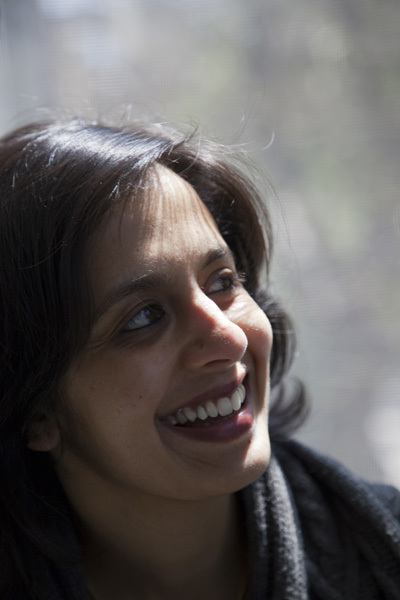 In addition to her research and teaching, Sudhakar has served as a staff and board member of several national and local community organizations, including: The Asian American Writers’ Workshop, the South Asian Women’s Creative Collective, Bay Area Solidarity Summer and, currently, SAMAR: South Asian Magazine for Action and Reflection. Stanley Thangaraj is an Assistant Professor of Anthropology at the City College of New York (CUNY). His interests are at the intersections of race, gender, sexuality, and citizenship. He studies immigrant and refugee communities in the U.S. South to understand how they manage the black-white racial logic through gender. His monograph Desi Hoop Dreams: Pickup Basketball and the Making of Asian American Masculinity (NYU Press, 2015) looks at the relationship between race and gender in co-ethnic-only South Asian American sporting cultures. He has co-edited volumes: Sport and South Asian Diasporas (Routledge, 2014) and Asian American Sporting Cultures (NYU Press, 2016). He is a former high school and collegiate athlete and coach. His passion is working with young people for racial, sexual, gendered justice. His newest research is on Kurdish America which received the 2015 American Studies Association “Comparative Ethnic Studies” award.